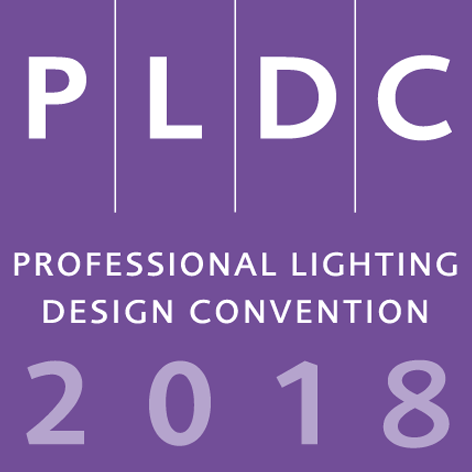 The next Professional Lighting Design Convention (PLDC 2018) will take place in Singapore on 25 – 27 October 2018. This annual Convention was created for the global lighting design market. Lighting designers, architects, researchers, universities, industry and clients use PLDC as a platform to meet, learn about the latest developments in lighting design, and discuss the future of the lighting profession. The PLDC 2018 conference sessions will offer two tracks on two days covering four topics and will be accompanied by a high-grade manufacturers’ exhibition, which is not a trade fair but a space for partners from the industry to present their companies and services and to enter into discussions with lighting designers, specifiers, architects and professionals from light-related disciplines. PLDC 2018 also comprises pre-convention meetings, including a Cities’ Forum: a platform for information and interaction between city representatives, urban planners and lighting designers. It will enable public clients to meet experienced lighting professionals involved in all areas and aspects of public lighting. There is also a possibility to become a Partner City of PLDC 2018. Partner Cities receive one free ticket for an official representative from the city to attend PLDC and the Cities’ Forum. Further representatives from the Partner City will be granted a 10% reduction on entrance tickets to PLDC (Partner rate).